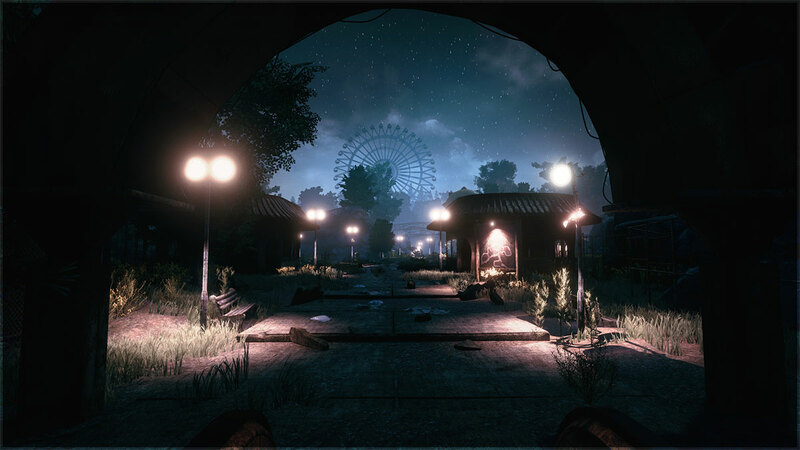 Funcom has announced new a single-player horror game set within The Secret World universe, and it takes place in an abandoned amusement park. Titled The Park, the game stars Lorraine who has brought her son Callum to the park for a bit of fun. Only it quickly “descended into the most terrifying nightmare of her life” when Callum goes missing. The Park is slated for release this October on PC with further details to be announced closer to launch. 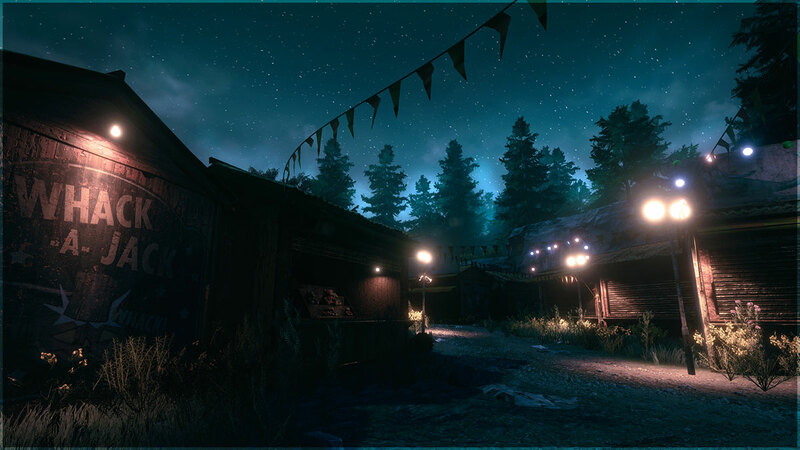 Funcom will reveal further details about ‘The Park’ closer to the launch in October. In the meantime, please refer to for the latest assets and information.